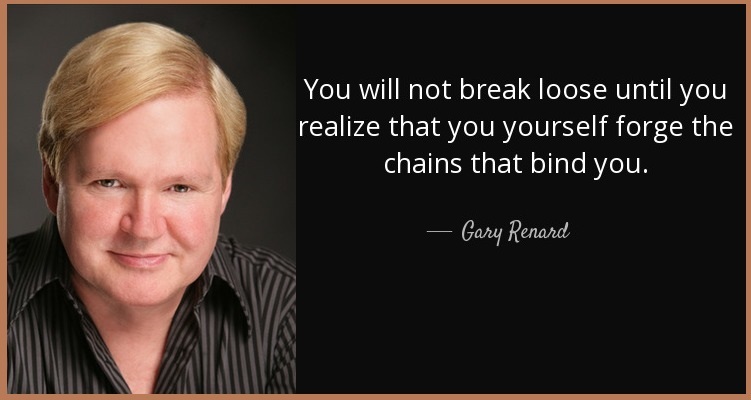 Gary Renard:- Gary R. Renard was born 6 March 1951. on the historic North Shore of Massachusetts, where he eventually became a professional guitar player. 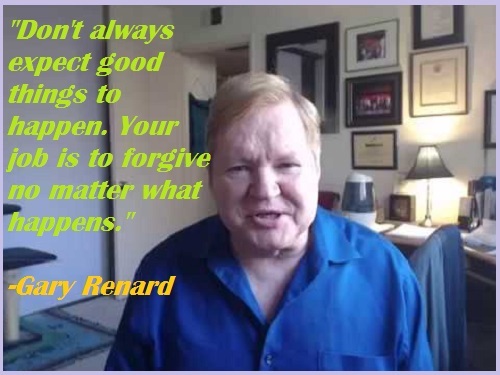 During the Harmonic Convergence of 1987, he heard a “calling” and began to take his life in a different direction. 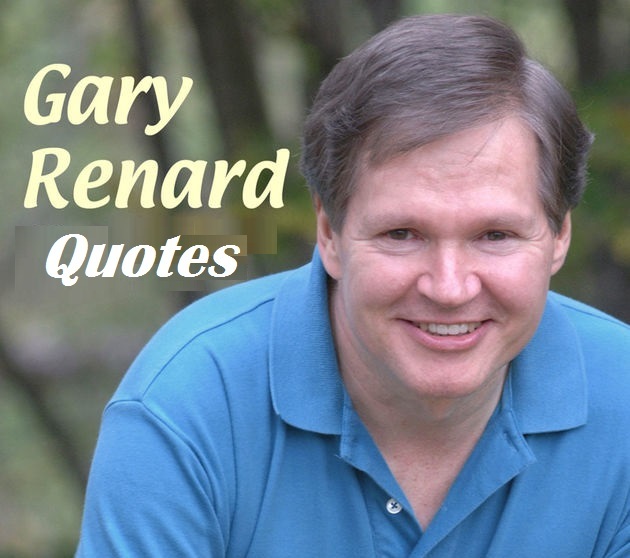 In the early 1990s, Gary R. Renard underwent a powerful spiritual awakening.